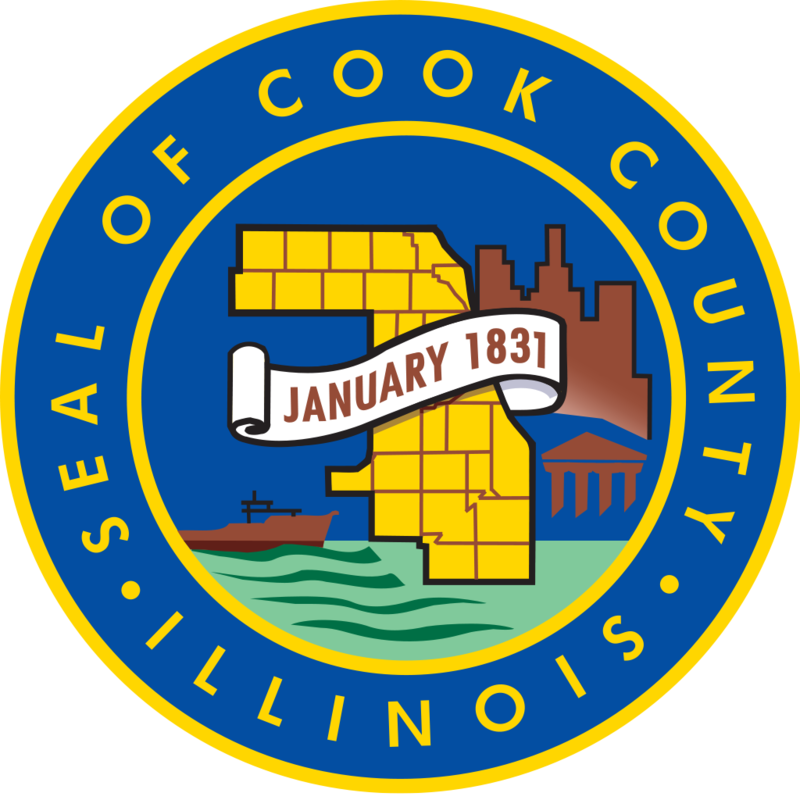 (Chicago, IL) – The Cook County Board of Commissioners today unanimously passed a resolution sponsored by Cook County Commissioner Donna Miller (D-6th) to develop a countywide CPR/AED training awareness campaign and increased access for county employees. The legislation was prompted by the fact that the majority of cardiac arrests occur in public settings as well as the need to raise awareness and training access for county employees. “Nationwide, 45% of cardiac arrest victims survived when bystander CPR was administered” said Commissioner Miller, adding “One of the “Bystander Effect” statistics that struck me about cardiac arrests was that African Americans and Hispanics are 30-50% less likely to have CPR performed if they suffer an incident-we can and must do better and I think the County recognized that leading by example is an important first step”. Department of Public Health and their partners develop the awareness campaign and that the expanded training program for employees should be in accordance with the standards of the American Heart Association, or another nationally recognized certifying organization. Commissioner Miller noted the support of her colleagues on the Board all of whom co-sponsored the measure, saying “I am grateful to all of my colleagues who co-sponsored this legislation with me and I believe this is an important initiative that will begin to create a fair, more equitable Cook County as it concerns healthy communities, which is one of the core policy areas outlined in the Cook County Policy Roadmap”. “I look forward to working with the Health and Hospitals System, the Department of Public Health and our partners like the American Heart Association to develop this program and making a positive difference in the lives of our employees as well as the residents of our communities both in the Southland and all of Cook County”, said Miller. The campaign is set to begin in February to coincide with American Heart Month. Proud of you. Getting it Done! Agree wholeheartedly with your resolution.